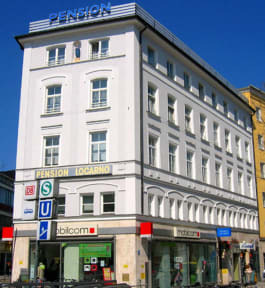 Pension Locarno is located in the heart of Munich, close to the main station. All kinds of public transport are only few minutes away by foot and famous sights and recreation areas are also easy to reach. 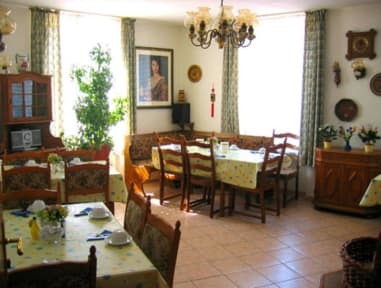 20 private rooms are available, equipped with cable TV, telephone and free internet access. There are plenty of showers and WCs located on the floor, while a sink with running hot water is available in every room. We will be pleased to meet you during your next stay in Munich, and we'll be happy to ensure a satisfying stay. Cancellation without fee until one day before the day of arrival. Otherwise the price for one night will be charged.